Thank you so much for your interest in and support of Extra-Ordinary Birthdays. We are working hard to rebuild EOB each day and every prayer, donation, and volunteer effort are so appreciated. Moving forward, we kindly ask that you visit Extra-Ordinary Birthdays to make donations to EOB. Please use our website ( https://www.extraordinarybirthdays.org/) to continue to help us rebuild and follow our progress. Continued financial support will be critical to our rebuilding process as we strive to make the birthday celebrations in 2019 memorable and transformational for the children and families we serve. The organization began in her basement eight years ago and Schinnell has worked tirelessly to make EOB what it is today. She has surrounded herself with amazing staff, volunteers, and partners and they work together to show love and kindness to the families they serve. In 2015, Schinnell was the L’Oreal Woman of Worth national honoree and was able to move EOB from her basement to a headquarter office-party planning space. 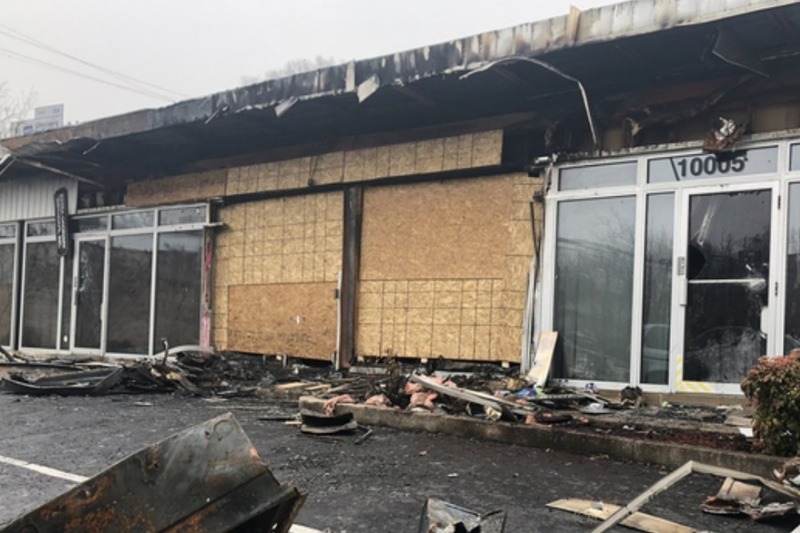 Today, EOB headquarters was destroyed in a fire. 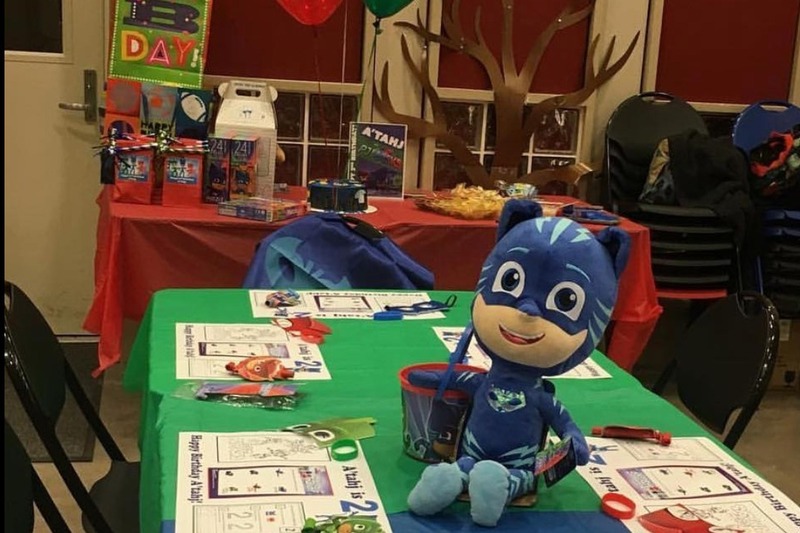 For those of you unfamiliar with EOB headquarters, the space was filled with all the physical materials and supplies needed to provide dozens of personalized parties to children each month. 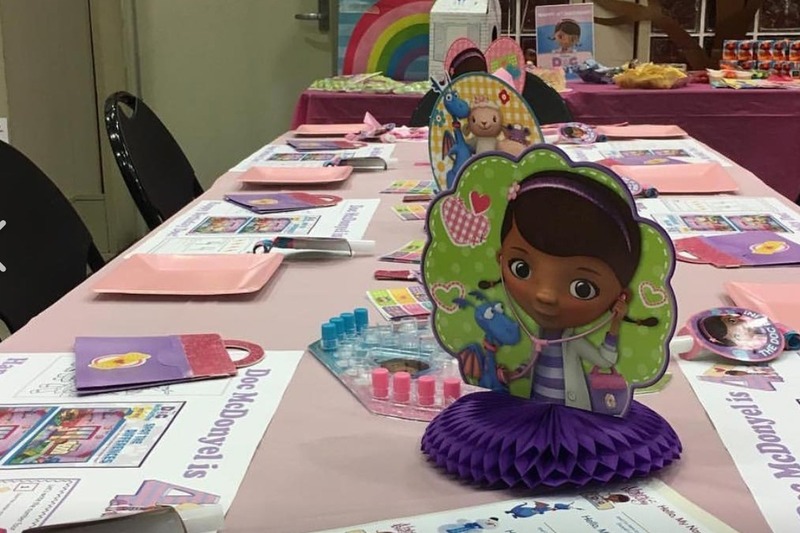 These supplies included paper products, party games, food, drinks, goody bag supplies, decorations, etc. An entire collection of new children’s books and toys were also destroyed (Each birthday child is always given a new toy and book). The EOB headquarter office equipment (technology, printers, other supplies) also suffered severe damage. While almost all of the physical resources of EOB have been lost, their spirit and soul are stronger than ever. They will rebuild to once again provide parties that inspire hope, ignite self-worth, and transform lives. If you could support this GoFundMe campaign by making a donation and then sharing it with your network, the entire EOB family would be so appreciative. 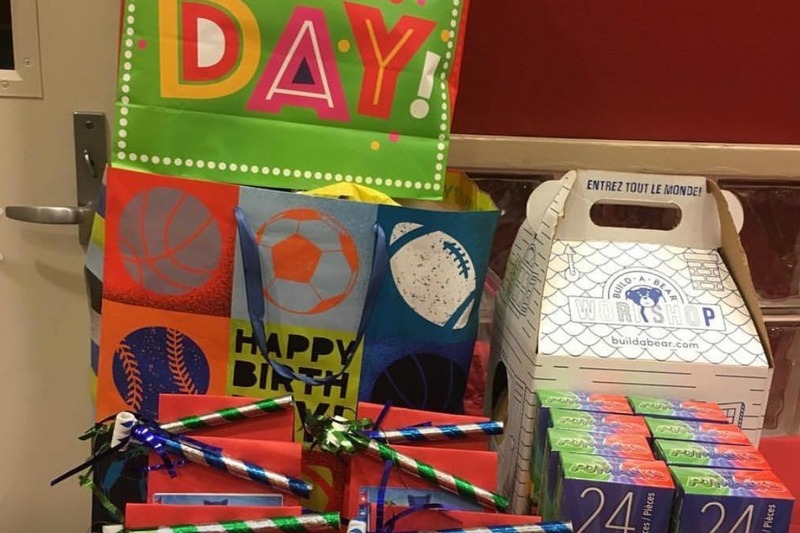 Please know your donations will help to continue to bring joy and love by throwing birthday celebrations for children experiencing homelessness. Donations will be used to start rebuilding the organization. This includes but is not limited to replenishing birthday party supplies, books, office equipment, and finding new headquarter space. We know money can be tight during the holiday season, so please know that every little bit helps get us closer to getting EOB up and running again. Your donations will help make sure the birthday parties continue! AN UPDATE AS OF JANUARY 2ND, 2018 Thank you so much for your interest in and support of Extra-Ordinary Birthdays. We are working hard to rebuild EOB each day and every prayer, donation, and volunteer effort are so appreciated. Moving forward, we kindly ask that you visit Extra-Ordinary Birthdays to make donations to EOB. Please use our website ( https://www.extraordinarybirthdays.org/) to continue to help us rebuild and follow our progress. Continued financial support will be critical to our rebuilding process as we strive to make the birthday celebrations in 2019 memorable and transformational for the children and families we serve.